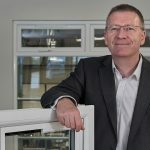 Leading composite door manufacturer Solidor adds to its superior range of security hardware with the Winkhaus AV3 autolock – a new automatic multi-point locking system. 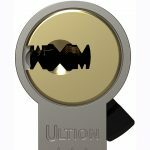 Solidor’s security range already includes the most secure locking system Ultion, and the most secure door handle on the market Lock Lock. This latest addition affirms Solidor’s leading position in proven security. 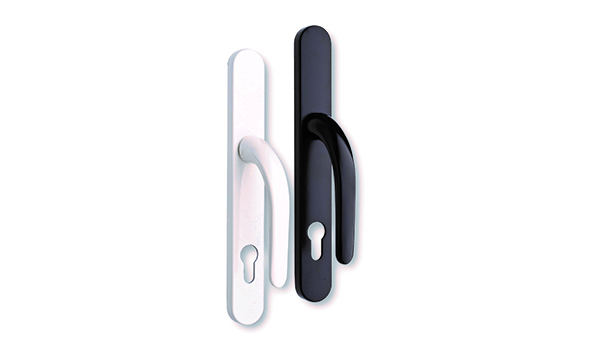 The innovative AV3 autolock ensures immediate secure locking when the door is closed. Key features include a magnetic trigger in the frame, two self-locking sturdy hooks for claw action and two sealing elements for correct closure. 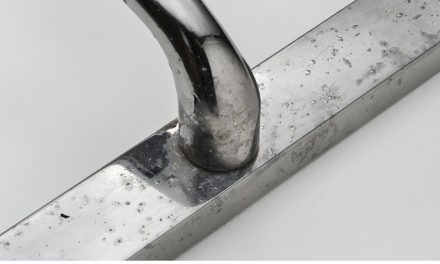 This means that when pulling the door closed, the magnetic release triggers the sealing elements and sturdy hooks for automatic locking. 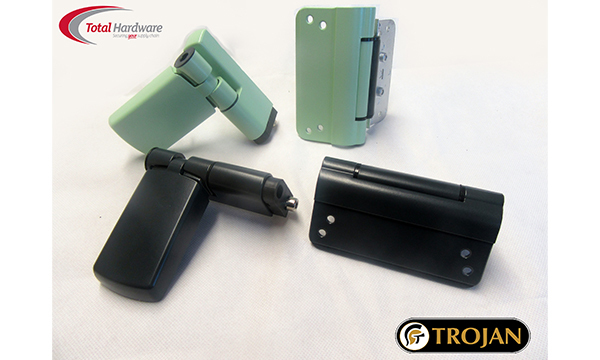 This ensures the door remains securely locked and firmly in its frame even without additional locking. 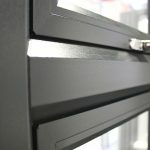 It also reduces stress marks on the door frame and dampens the closing noise of the automatic locking system. 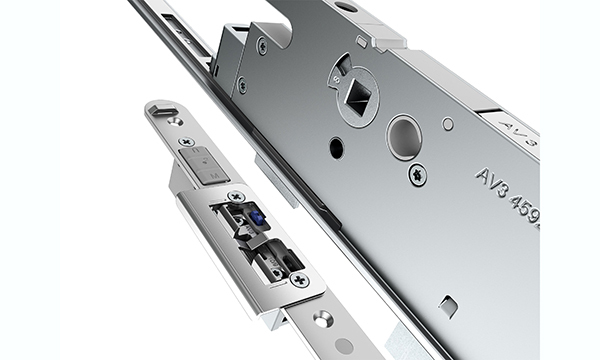 A daytime latch function is included as standard in the lock for all Solidor doors, and a simple button within the keep disengages the lock so the door can be opened from the outside without a key and avoids you getting locked out from your home. 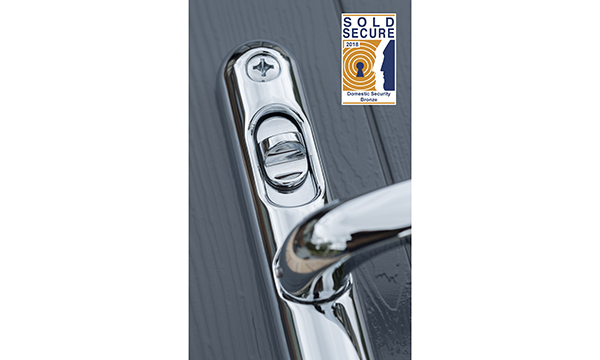 For more information on Solidor’s leading range of secure hardware and locks visit www.solidor.co.uk, call 01782 950 941, or follow @SolidorLtd on Twitter.